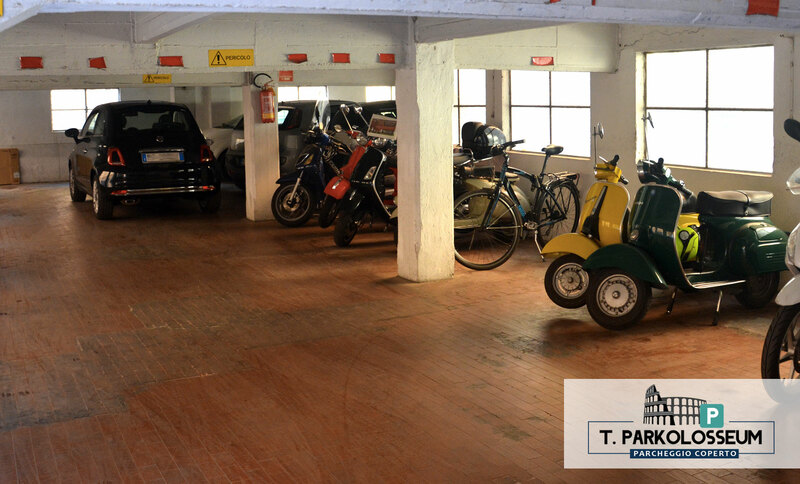 T. Parkolosseum in Via Angelo Poliziano is one of the best options you can find to park in the center of Rome. 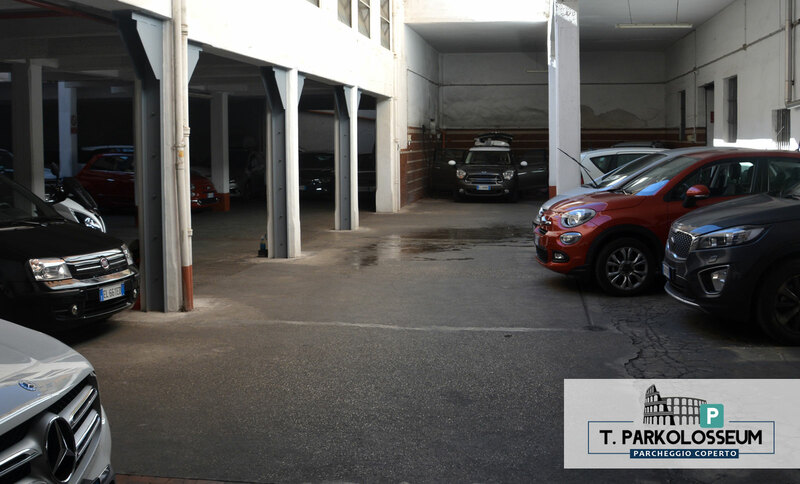 Just 300 meters from the Brancaccio Theater, the Colle Oppio Park and the Basilica of San Clemente , there is the T.Parkolosseum parking, covered and supervised, ideal if you do not want to worry about your car. 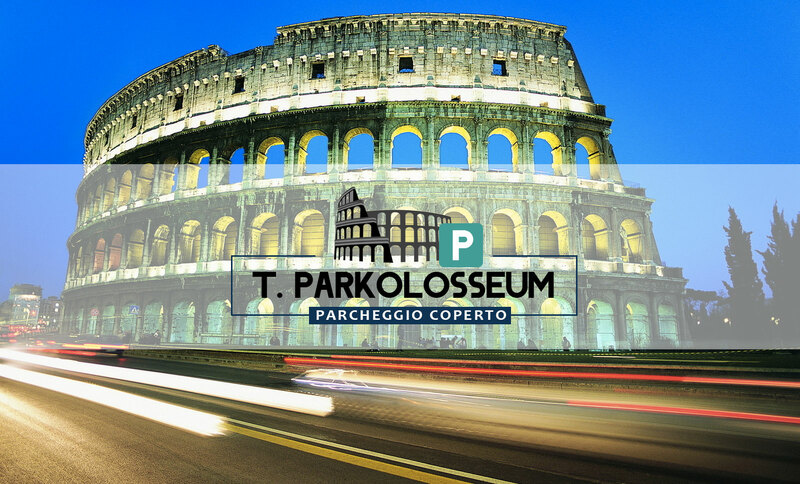 You can not leave Rome without visiting the Colosseum, the Roman Forum and Piazza Vittorio Emanuele II, which are within walking distance of the parking lot. Do you think Domus Aurea is also in the neighborhood! 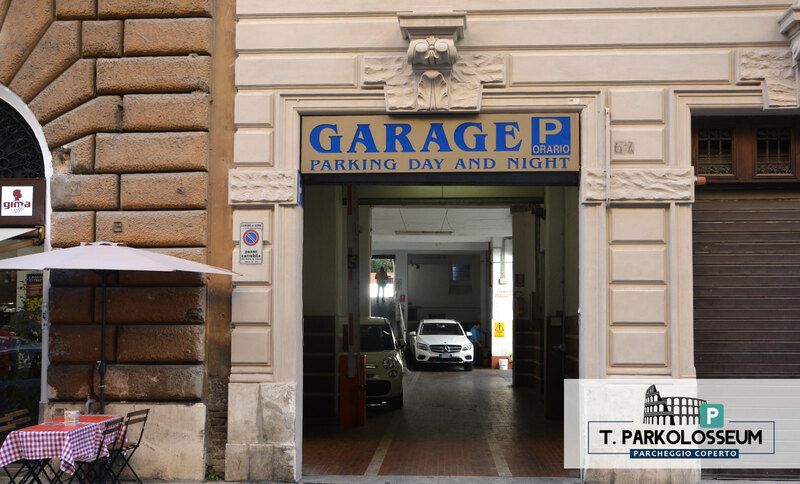 Parking T.Parkolosseum is perfect if you want to go for Rome on foot, but if you prefer, you can always use public transport: 400 meters you will find the metro station Vittorio Emanuele (line A) bus stops and even the Roma Termini station. 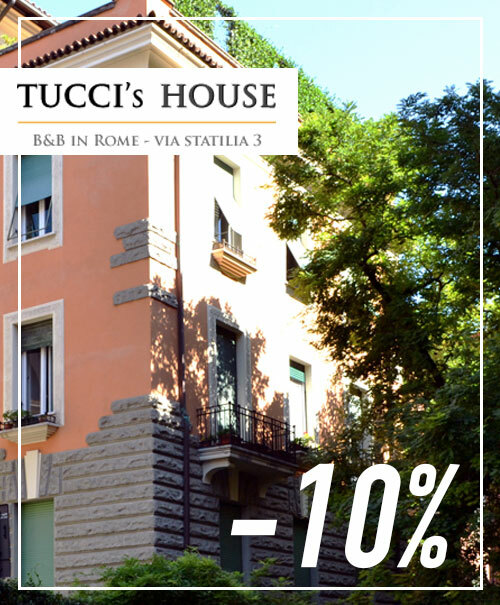 So you will not only be able to visit Rome, but you can also go further, even by train to other cities! Enjoy the charm of the capital, forgotten of the car and lost on the many streets of the center. The Lateran Palace, the Santa Scala and the Basilica of St. John Lateran are other places not to be missed on your trip to Rome. 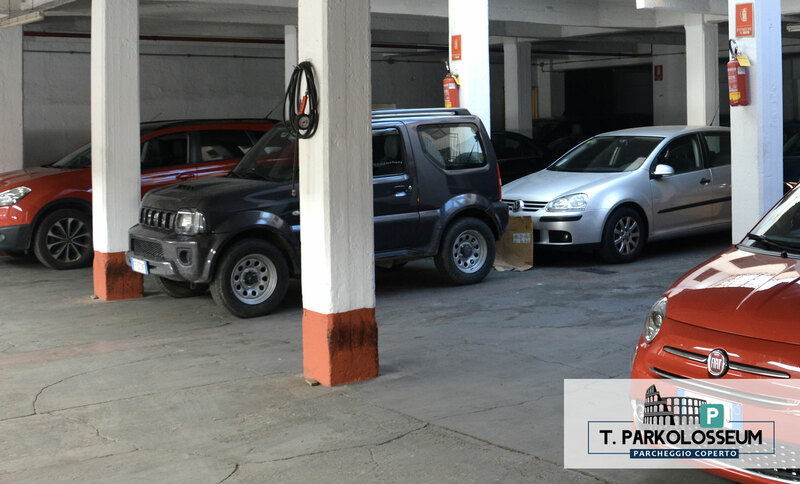 Opening hours and August 10 to 28: from 06:00 to 10:00 and from 19:00 to 01:00. In this car park, you must leave your car keys.